This looks pretty nice. Well done. Cuba remains one of my favorite trips ever. 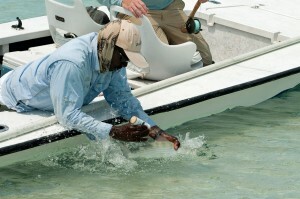 What do the new restrictions mean for Cuba fly fishing? Well… don’t ask me. Ask Yellow Dog Flyfishing Adventures… because, those guys know. They put out a detailed piece about the new Trump travel restrictions and what it means to you, the anglers who want to go sample what Cuba has to offer. I went with Yellow Dog’s Jim Klug back in 2012 and they had things buttoned down, even back then. Solid operation. Trump getting ready to make it harder for Americans to go to Cuba… because that makes sense. Looks like he won’t get rid of all the gains we’ve made, but Trump is set to make it more difficult for Americans to travel to Cuba and to do anything when they get there. This is a policy straight out of the cold war that makes as much sense as rompers or vegan soul food. It doesn’t make practical sense. Here are a few things our President has done to screw up fly fishing in his short time in office. 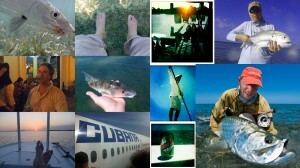 I was really, really fortunate to get to fish Cuba with Yellow Dog back in 2012 (was it really that long ago?). It was an amazing experience. I caught my first adult tarpon there, jumped and lost others, caught plenty of bones, some nice jacks and cudas and generally had the time of my life. You want in on this? Well, there is a trip April 22-29 going to the Garden of the Queens with the Fieldworkers Club and they have openings. How’s that for a trip? 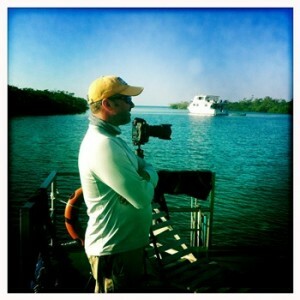 Dr. Jerry Ault is on the trip to lead the science efforts and as one of the world’s foremost experts on tarpon, that should be a pretty educational part of the trip. Well… Forbes ran a story about fishing Cuba and that means I need to point you there. 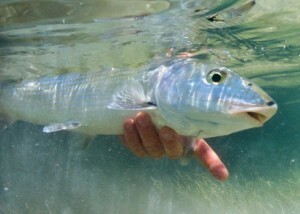 Could the bonefish decline in the Keys be partly put on Cuba? While the scientific research is ongoing, there is much speculation that the Keys bonefish decline may be in part due to the overharvesting of the species in Cuba. Tagging by the BTT shows no evidence of adult migrations between the Keys and Cuba. “But once bonefish hatch from eggs after spawning, the bonefish larvae are certainly capable of flowing with ocean currents from Cuba to the Keys during their 53 day open-ocean phase,” says the BTT’s Director of Operations, Dr. Aaron Adams. “So netting of spawning bonefish in Cuba could have significant impacts on how many larvae are able to drift from Cuba bonefish spawning sites to the Florida Keys.” And that could very well be the problem. Well, the prospects of a hosted trip appear a bit thin this year and that has me thinking about maybe doing a little DIY somewhere or maybe heading back to the Keys to get spanked again. This has been a crazy few weeks with the move up to Alameda, my daughter turning 8, a bunch of work and a near miss with the flu. So, the blog has been more-silent-than-normal. 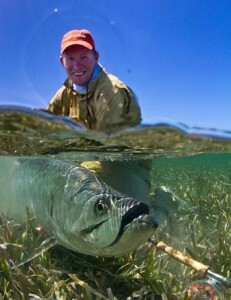 I’m still THINKING of bonefish all the time… just not posting as much. 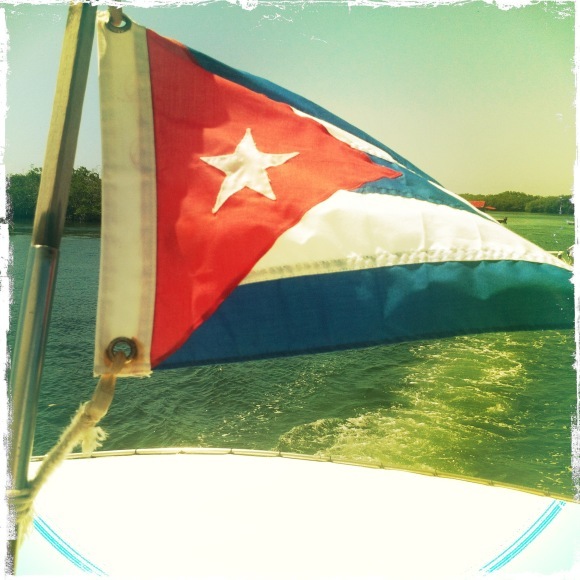 In terms of hosting another trip… who would be in for a trip to, oh, I don’t know… let’s say Cuba, in 2016? If there is the interest, I can put it together. Just say’n. The Prez. announced that the US would normalize relations with Cuba. This was greeted by applause, condemnation and, probably, a general lack of awareness in the US of where Cuba is. This new opening doesn’t translate to you being immediately able to take that Cuban fishing trip worry free, tourism is still not “OK,” but it is a step in the right direction. 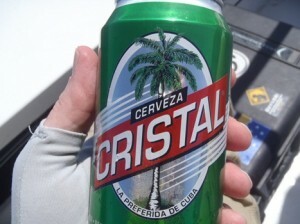 And… let’s be honest, if you want to fish Cuba, you can. You just have to be a bit creative and be OK with a bit of risk, even though it really is a very small risk. Some are very opposed to normalizing relations with Cuba, but in a day and age when we trade with China, Vietnam and Russia, having no ties with Cuba seems silly. I mean, if we haven’t changed Cuba in the last 50 years with these policies, why do we keep trying using the same techniques? So, Cuba is slowly opening up. Soon, it could be fully open and us Americans can finally rush in to destroy Cuba… right? I doubt that narrative. First, Cuba is still Cuba and it has exclusive concessions for a lot of the really good fishing and it still has very complicated ownership rules and regulations. Secondly, I don’t know how much tolerance Americans will have for the state of the infrastructure over there. Third, how exactly have we destroyed the other Caribbean economies? The places are not overflowing with American resorts. Sure, there are some, but outside of Nassau, it is really on a pretty modest scale (or so it seems to me). I welcome closer ties with Cuba. It is a really interesting place and the people deserve better than what they have.